Transport and moving company Your Driver Company has more than 16 years of experience in organizing and conducting residential and office relocation, intercity transfers or border crossing. With Your Driver Company, you can make a quality and inexpensive apartment move-out in Kyiv and Kyiv region. If you order an apartment relocation, you can get a service of any complexity - transporting furniture, property, moving from apartment to apartment, moving to a country house, moving to the city and beyond its borders. By trusting the values ​​of your home to our specialists - you are guaranteed to have your home equipped with furniture and appliances, that are not damaged during transportation. Relocated department of Your Driver Company has materials, technical base and human resources that are necessary to realize even the most complex, multi-stage home moving in a short time. The accumulated experience allows us to carry out a qualified and fast transportation of any complexity, including rigging. Moving to another office is considered to be a troublesome business, but only if you want to realize it by yourself. 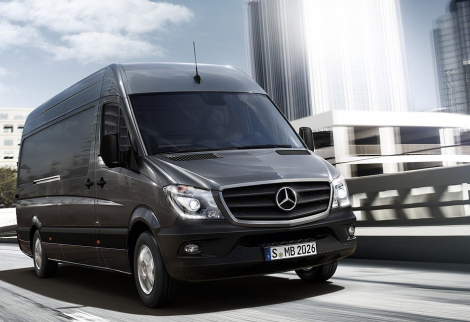 By contacting Your Driver Company, you are guaranteed to receive a quality result. carrying out rigging (work related to the removal and loading of large and oversized equipment). We accompany the cargo and assists in its loading and unloading. We solve all issues related to cargo transportation: car selection, execution of documents, forwarding, and other minor, but very important issues that may arise during the transportation of a load across Kiev and Ukraine. An integral part of the moving process is assembling and disassembling furniture of any complexity, packing things, arranging furniture at the place of final destination. Our skilled movers carry out rigging, transportation of bulky and heavy goods. For example, carry a safe, ATM or a piano. At the request of the clients, we can also insure the transported property. If you don’t have enough space to store the necessary items, Your Driver can offer the service of temporary storage of your property in specially equipped premises of one of our trusted partners. Choose moving company in Kiev and Kyiv region Your Driver and you will forget about disturbances during your office or home relocation. Order now and be a good cheer!